Speedster Covers are light weight, making it easy for 1 person to handle. 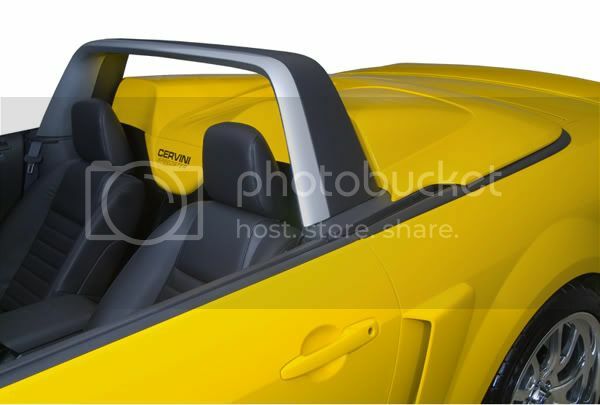 With its two piece design, it's the only Speedster Cover that will fit in your trunk and has a smooth finished underside. No disassembly required for installation. Vinyl storage bags have a felt liner to protect the covers when stored in the trunk.